The seventh gripping adventure in this exciting pony-club series. 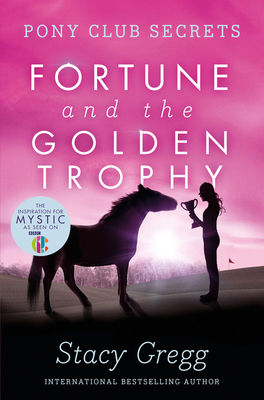 With gymkhanas to win, rivals to defeat, mysteries to solve and ponies in danger to save - these books are perfect for all girls who love ponies. Meanwhile, someone is doing their best to wreck relations between the riders and a nearby golf course... Could Pony Club itself be under threat?